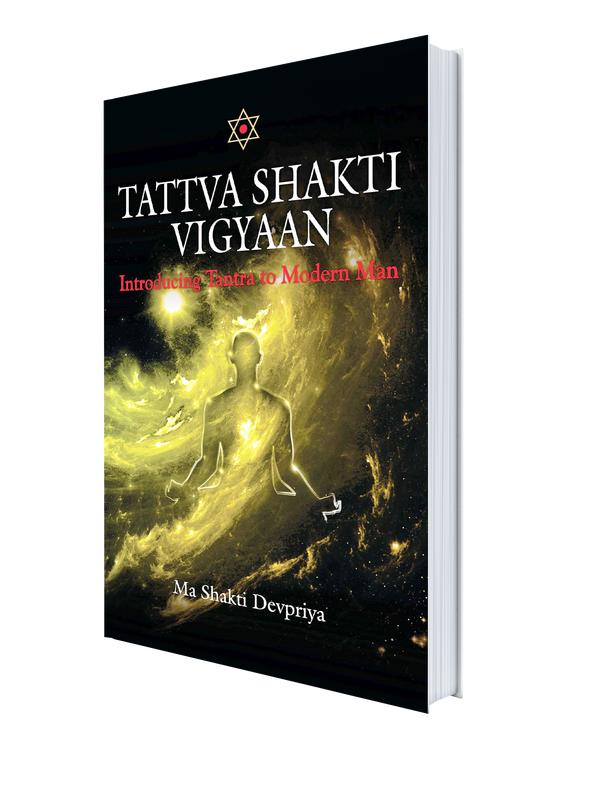 It is my pleasure and privilege to be asked for writing the introduction to this book especially so because it has been long awaited maiden book of my spiritual partner Shakti Devpriya for spreading correct awareness about principles of tantric teachings, especially from the perspective of a beginner through this work. Today when the whole world is driven by Material Sciences the obvious questions have taken back seat. Hardly anyone is interested in understanding oneself. We seem to be more interested in knowing how to control dead objects but hardly make any efforts to understand the power and Mystery of consciousness, body and mind which we all carry with us. The spiritual practices are time tested means to realize and experience the power of consciousness. In fact there are a lot of things yet unknown to the scientific fraternity about the power of mind and consciousness but the encouraging thing is that off late we have seen science becoming interested in evaluating spiritual practices. It would be quite illogical on our part if sincere efforts in using the resources and knowledge which our ancestors have left with us. It is my conviction that through revisiting our ancient Sciences like Tantra, yoga, Mantras etc. can prove quite Insightful for those who are interested in the subject. There is a world which is outside you. This outer world is controlled by your actions, words and decisions. People who know and apply the principles of outer world correctly ensure material well-being. But that is not all because while all the luxuries are being created in the outer world mankind is being plagued by inner-poverty. To create inner wellness and abundance we should have a deeper look within. The moment we turn our attention towards ourselves we find that there exists yet another world, as real as the outer one but within. All spiritual sciences say that the forces of this inner world can also be tamed, controlled and put to use in personal advancement. However the absence of a clear understanding of the working principles of these forces and lack of processes on how to invoke these powers within is the biggest challenge for any individual. Yet, with my own experience I can say that Tantra provides a clear framework for experimentation and learning with these invisible inner forces. This is the time when we, the rational thinkers should probably investigate and experiment upon those practices which have been said to give super-natural powers to the practitioners. I congratulate Shakti Devpriya, who through her dedication and courage has completed an arduous journey to raise herself from a beginner to a level of a Tantra Master in so little a time. The Masters are definitely smiling at her on her persistent efforts. She being my spiritual partner I know that her endeavor of consolidating some of the very important principles of Spiritual discipline and presenting it for the benefit of people is blessed by our Gurus. I am sure every reader of this book shall become more aware and informed about working principles of Tantra. It shall also help one in choosing the right spiritual path to benefit oneself on all fronts—material, psychic, social and spiritual. This book is definitely a great beginning for everyone, especially if they wanted a peep in to the tantric spirituality. I am sure upon understanding the dynamics and processes of the path more and more rational people shall be interested in experimenting with Tantra. Of course the course and horizon of Tantra is extremely vast and this book focuses on Tattva Shakti Vigyaan - the part of applied Tantra which can be verily used for attaining better health and material abundance. The book shall definitely be able to remove many doubts, especially the fear psychosis around Tantra which prevails in masses. Most importantly the topics covered in the book are the most important ones and definitely open to exploration by each one of you. I wish you all a happy journey and it is my conviction that this book shall lead your path for quite a long way.